On Saturday, October 8th at 10 AM, I’ll be speaking at the Westchester County Genealogical Society. 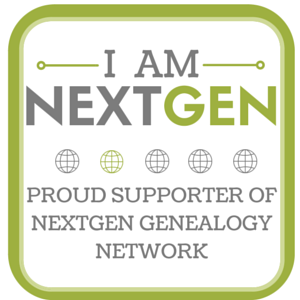 The topic is Cemetery Crowdsourcing for Genealogy, adapted from the talk I gave at RootsTech earlier this year. Doors will open at 9:30 and the meeting is open to the public – it will be held at the Aldersgate Memorial United Methodist Church, 600 Broadway, Dobbs Ferry, NY. Hope to see some of you there!